Party invitations are always evolving as trends change and new types of parties become popular. 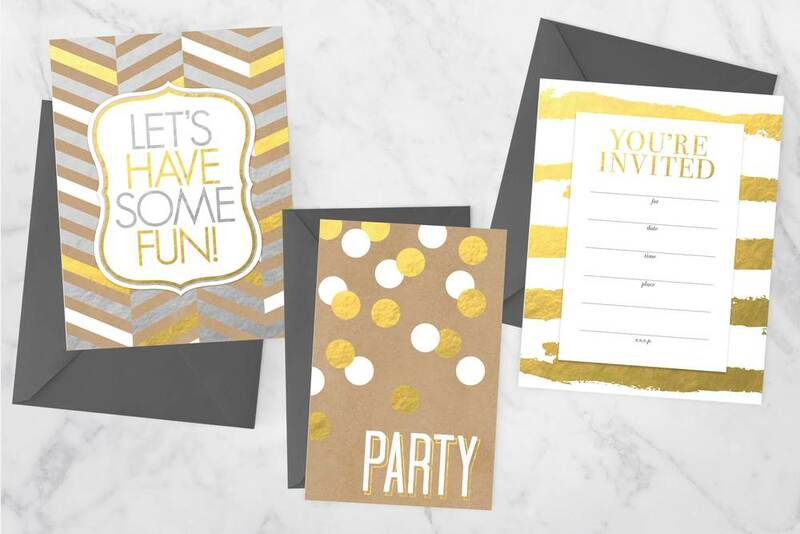 Amscan Inc. wished to update their current line of general party invitations in order to add more embellishments, like foil, glitter, and die-cuts. 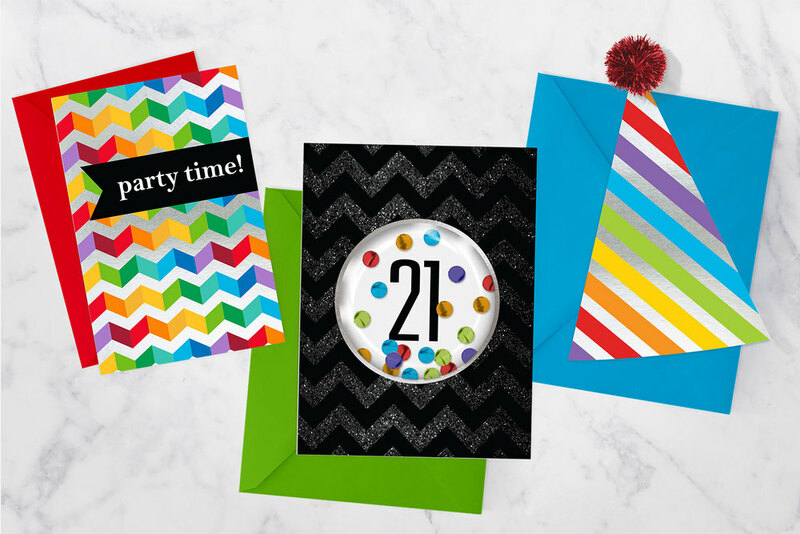 As we transition into the digital age, tangible party invitations are a great way to add a special touch to a party, since they can be both tactile and eye-catching. 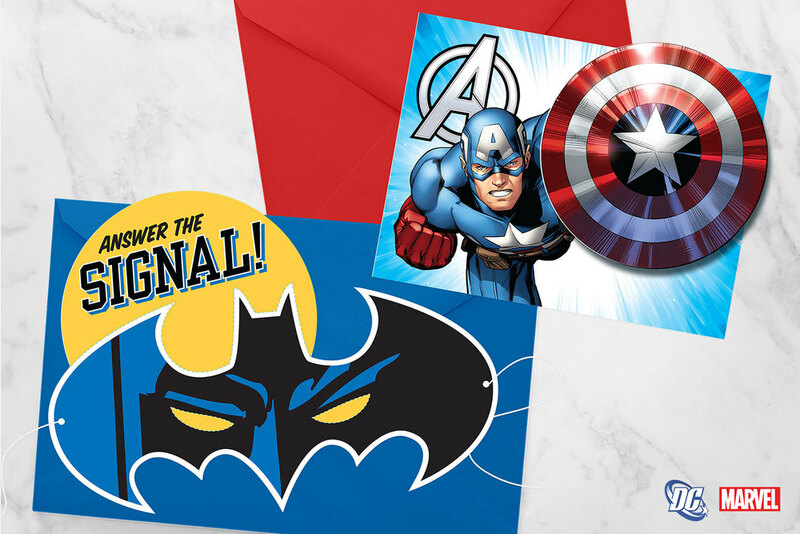 The range of children's party products that Amscan Inc. manufactures is enormous, led first and foremost by the most popular licensed movie and TV characters. In addition to these juvenile characters, custom artwork is created to fulfill the most sought after children's party themes, which can range from robots to ninjas to adorable animals. Posters for Nepal was a fundraising organization of designers and artists created to raise awareness of the plight of the Nepalese people after the devastating earthquake of April 25, 2015. All proceeds from the sale of these posters went toward the Red Cross and Doctors Without Borders and their efforts in this catastrophic situation. Posters for Nepal was organized by Philadelphia graphic designers Dermot Mac Cormack, his wife Patricia McElroy and Scott Laserow. Racial profiling and Arab-American discrimination has been at the forefront of American dialogue ever since 9/11. I created this series of posters as a reaction to the worsening tensions between the Muslim community and American society as a whole. 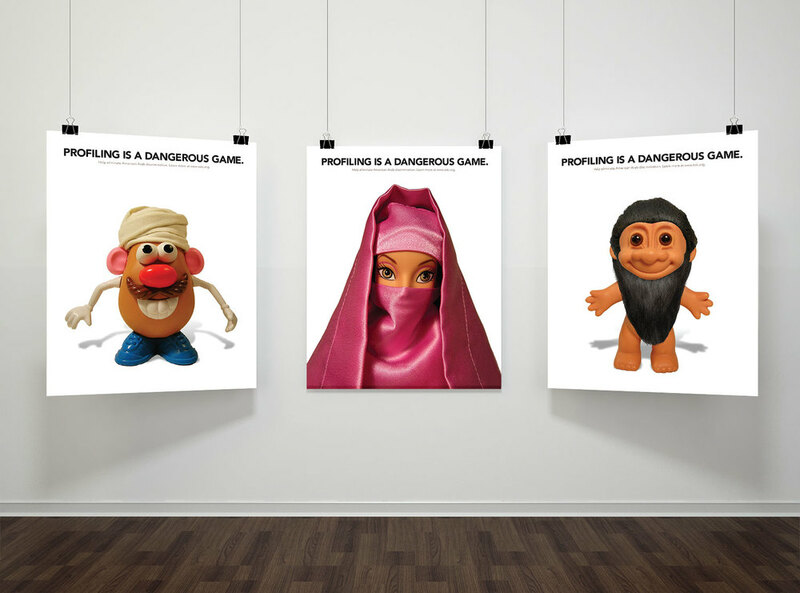 I altered several iconic toys with what many Americans consider stereotypical Muslim characteristics. I wish to provoke the viewer into reflecting on their own first impressions and how judging something by its appearance can be a very dangerous game to play. Party and Paper Magazine is a monthly trade magazine in which Amscan Inc. advertises their latest and most popular party product lines. Each month, a two page ad is created to promote costumes, party decor, tableware and balloons, depending on that particular issue's theme.